Watch this video for a quick view of the program in operation. A recent customer of Sunset Reports really exploited the power of the product. The customer was a distributor of parts and wanted to get sales data from their customers. The application required connection to several different sales databases including Access, SQL Server, and Oracle. It was necessary to collect sales data for products. Each customer got a copy of Sunset Reports. 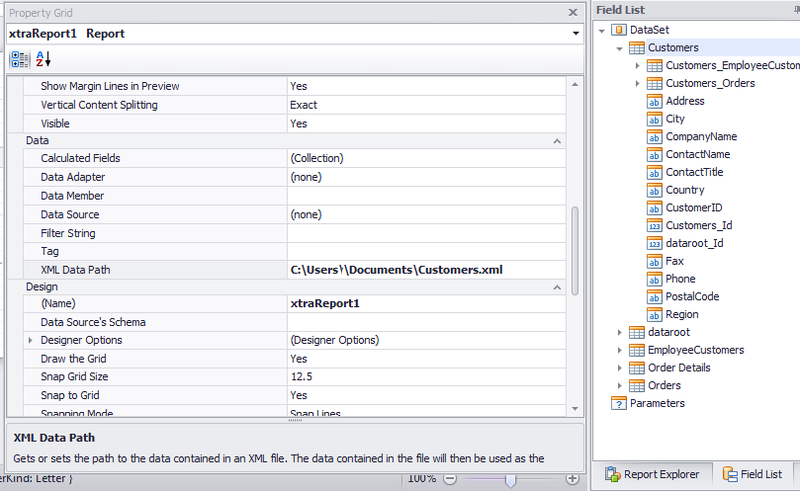 Since there were several different database schema’s, the query builder in Sunset Reports was used to extract the data. Each different system required a different query. A report was created that normalized the format of the data so all systems could be combined and analyzed in the same way. The report was used to create a CSV text file and the file was daily uploaded to an FTP site. All this was done with Sunset Reports. The FTP site was hosted by the distributor and a program was written to consolidate the CSV files. Then another copy of Sunset Reports produced a set of reports against the consolidated data. The savings in software development was tremendous. Sunset Reports provided the means to connect to, query, and transform the data. The data was exported to a file, uploaded, and then reported on. Comparatively, the alternatives would have cost over $20,000 more.